Cleveland’s premier entertainment and production company surprises the market yet again with a newly launched addition! Rock The House Live! This party band is everything that the other bands aren’t. Now Booking for this year and beyond. 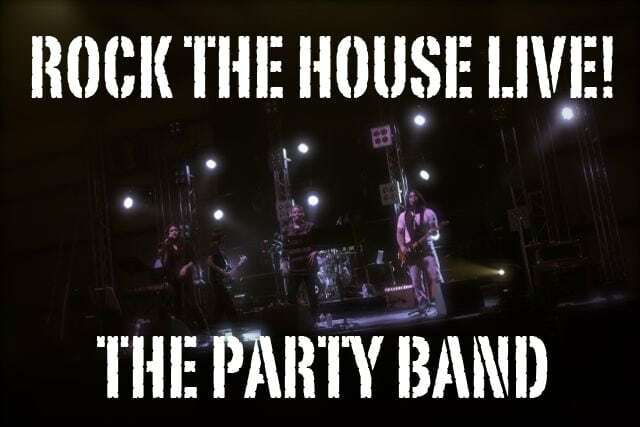 Rock The House LIVE can be reserved for your entertainment or can be added to any DJ / MC package for the ultimate in simcha event entertainment. Scroll down below for booking info!